FC Augsburg have earned four points from their last four games and head into this Saturday’s Bundesliga encounter against VfB Stuttgart in thirteenth place. Moreover, Manuel Baum’s side have scored 20 goals and conceded 21 at the other end this term in Bundesliga. FC Augsburg, noted for their attacking set pieces and creative chances, however, have conversely been suspect at times avoiding individual errors, which have periodically proven costly for Fuggerstädter. FC Augsburg, who currently average 15.9 shots per game in 2018/2019, will face Bayern 04 Leverkusen (December 8), FC Schalke 04 (December 15), Hertha Berlin (December 18) and VfL Wolfsburg (December 23) in their following four Bundesliga fixtures after this weekend. 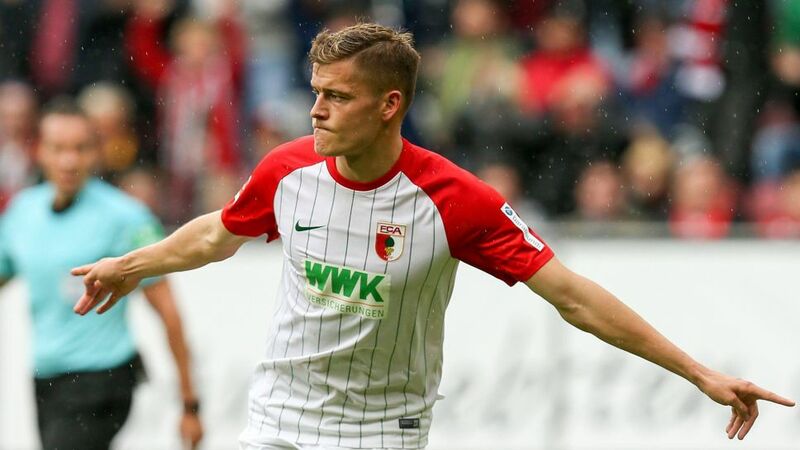 Alfreð Finnbogason has been the pivotal catalyst for FC Augsburg this season courtesy of scoring seven goals thus far in Bundesliga this season. 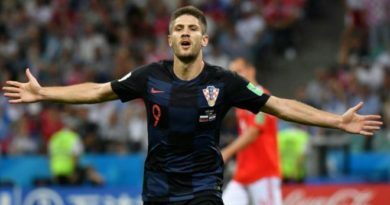 The 29-year-old Icelandic striker, who scored Iceland’s first-ever FIFA World Cup goal in history at FIFA World Cup Russia 2018 this past summer briefly caught up with FOX Sports Radio 96.9 FM/1340 AM’s Dean Perretta to discuss FC Augsburg’s 2018/2019 season, the much-awaited Euro 2020 draw, Iceland’s UEFA Nations League campaign and more. Dean Perretta: Alfred, what are the main expectations and goals for FC Augsburg this season? Alfreð Finnbogason: Our ultimate goal is always the league. We focus on that and everything else comes afterwards. Right now the focus is on the next game (against Vfb Stuttgart) and the important points we need to reach our goal. Dean Perretta: Where do you personally feel you have you mainly improved compared to last season? Alfreð Finnbogason: Of course, I constantly try to improve in all areas of my game. This season, it works very well in goals and I can make a lot of my chances. But it keeps getting better, I’ll keep working hard every day. Dean Perretta: What have been some of your personal highlights since joining FC Augsburg? Alfreð Finnbogason: The moments in which we played in the league against Schalke and Hoffenheim, because that was the reward for our work. For me personally, of course, my hat-trick, which I have scored here. Definitely highlights which I will not forget so quickly. 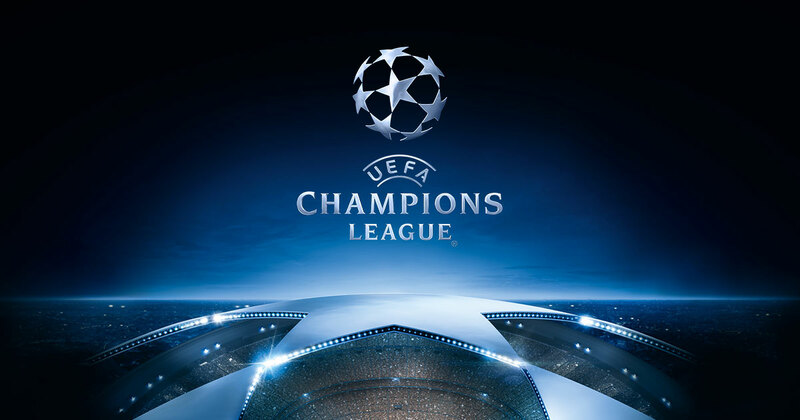 Dean Perretta: Can you add your perspective with regards to the forthcoming Euro 2020 draw? Alfreð Finnbogason: I am curious how the new system with the many different venues will be. Of course, I hope that we can play a good role again with Iceland. 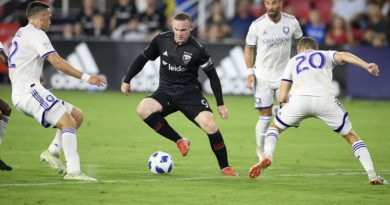 Dean Perretta: What are your thoughts on Iceland’s performance in the UEFA Nations League? Alfreð Finnbogason: We did not have a simple group and had major injury problems throughout. Despite strong performances, we unfortunately lost to the other teams beaten and descend to league B. Nevertheless, a qualification for the Euro 2020 is still possible and that is also our goal.